Strange how a casual encounter can on occasion develop into a lasting friendship. Encinitas Jim contacted my editor several years ago to request my contact information. 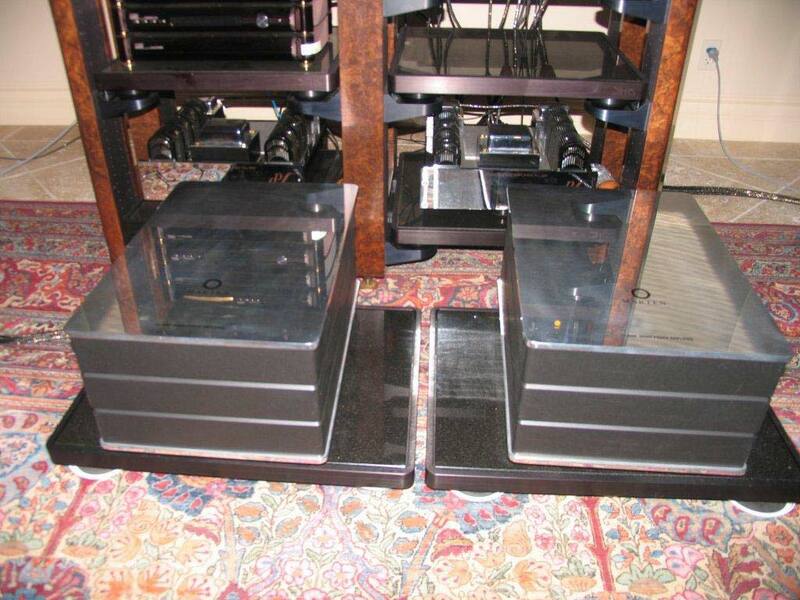 At that time, he owned Wilson Alexandria X-2 Series 2 speakers, Levinson electronics and Transparent cables. 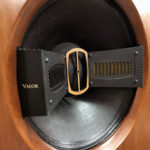 The Alexandria’s, after a time of optimization with Nordost Odin wires and the Audio Note Ongaku integrated amp, failed in multiple ways to accurately convey the sound of live music, be it full classical orchestra or the sounds of jazz in an intimate setting. He had read my review of the Acapella Triolon speakers, and had some questions with respect to the review. What began as an exchange of emails and a meeting at an audio show eventually became a friendship and repeated visits to our respective homes. Fast forward to the present, the Alexandria’s are gone replaced by Marten and Acapella speakers and Jim has added a dedicated sound room onto his home. 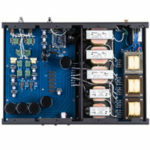 Last weekend, I flew to San Diego ostensibly to escape the Houston summer heat and humidity; however, my primary goal was to listen to the new Acapella hybrid integrated amplifier. As some of you will know, I own a pair of Triolons and have been on somewhat of a quest to find the ideal amplifier to power them. 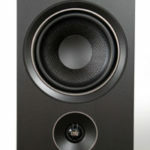 The recurring problem is that the four 10” SEAS woofers that handle the bass (below 170 hertz) prefer an amp like the Pass Xs 150 which has high current capability as well as high dampin,g while the horns that comprise the remainder of the speaker much prefer a single ended direct heated triode tube amp, like the Audio Note Balanced Kegons. 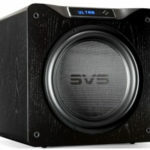 I was hopeful that an amp designed by the manufacturer of my speakers might present an ideal solution to my problem. While the remainder of this article does offer what is at least a tentative opinion of the Acapella integrated amp, it primarily focuses on the equipment (including the premier of two amps never before seen in the U.S.), the room and the sound in Jim’s new room. The sound space is a separate freestanding structure behind Jim’s home at one end of his pool, overlooking a vast tract of undeveloped hillside. It serves as both a changing area/ restroom for the pool and as a listening room (two separate areas). The listening space is about 675 sq. ft. ( 21’ by 32’ with a 12’ ceiling at the peak with 3’ of 18” soffit). The walls are double sheets of ¾” green board with green glue between the sheets to reduce vibration. The room has separate electrical service from the house with unbroken runs of 8 gauge copper wire in the walls from the box to each plug. Each outlet is on a separate circuit with a separate 4’ copper rod ground. The use of Furitech plugs guarantees high conductivity. The room has three large windows covered during listening with motorized shades. The floor, which is stone, is covered by a very large, antique Persian carpet. Prior to extensive room treatment (GIK Acoustics), the room was very live with a significant amount of slap echo. Acapella Integrated Amp (prototype)- this is a hybrid design which uses Mullard E 182 CC for voltage amplification and a power MOSFET output stage with zero feedback, pure silver wire in the signal path, no capacitors in the signal path . 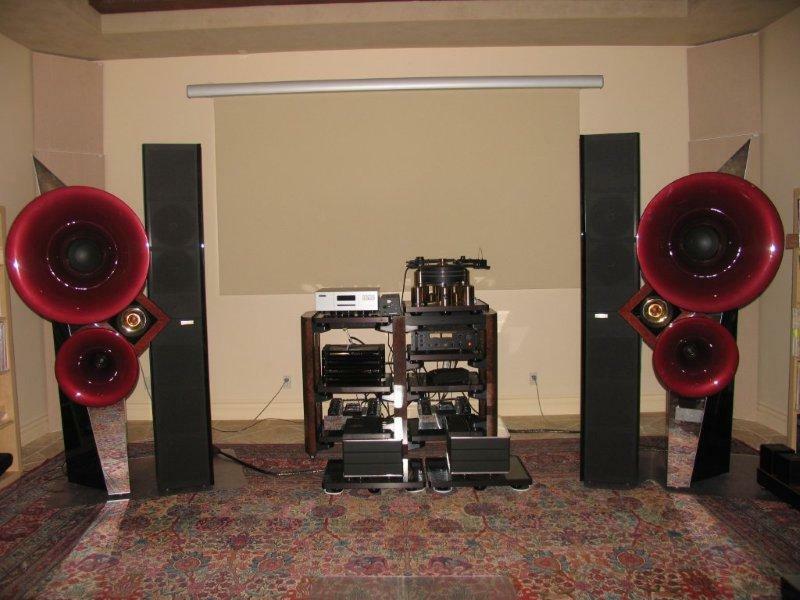 I was so impressed last year at the California Audio Show by the sound of the Acapella speakers with the Acapella amp. I thought it was the best I had ever hear a pair of Acapella speakers sound. A good read. I should go see Jim again and revisit my setup and alignments. Small correction. The turntable is a Kuzma Stabi XL4.